Divisions: 12U mixed, 14U Boys, 16U Boys and Girls, 18U Boys and Girls. ALL teams: Click here for registration and entry!!!! 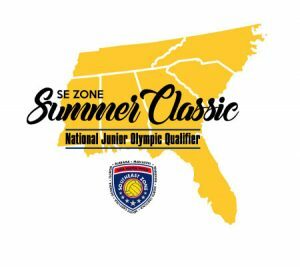 2019 JUNIOR OLYMPIC ORANGE COUNTY HOTELS! All qualifying teams register here!!! *Please note, the entry deadline for JO/JO Quals is still 15 days prior to your JO Qualifier or June 1st (whichever is earlier). Preliminary allocations have been posted! Please visit the Junior Olympics Home Page and check the “Allocations” tab. Hotel Blocks are available in Orange County. Please see the “Host Hotel” tab under “Travel and Lodging” for more information.